A 31-year-old woman newly identified by the police as a drug dealer was arrested by intelligence officers of the Bohol Provincial Police Office (BPPO) during a drug buy-bust operation in Tagbilaran City. The Provincial Intelligence Branch (PIB) of the BPPO arrested Ligaya Niones, 31, a native of Barangay Napo in Inabanga, after she allegedly sold shabu to an undercover policeman on Tuesday afternoon. According to Sr. Insp. 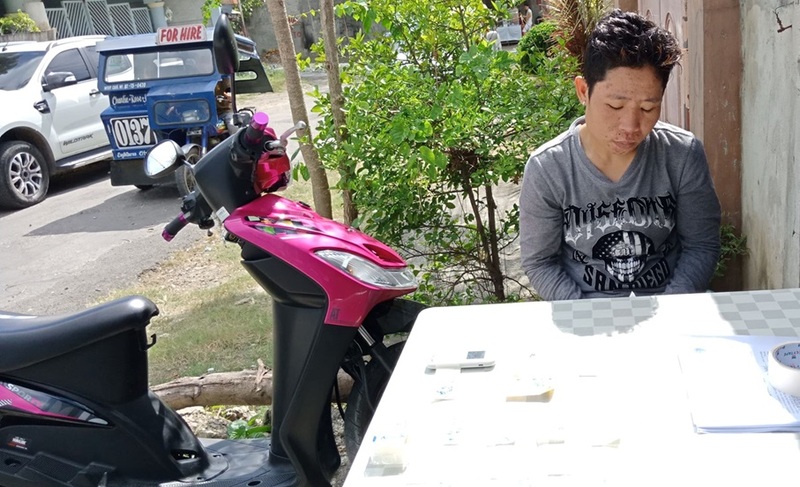 Romar Labasbas of the PIB, Niones was spotted peddling illegal drugs at around 12:15 p.m. on the same day in Barangay Cabawan. Operatives of the PIB then set up the sting operation in nearby Ruiz Street in Barangay Cogon wherein Niones sold shabu worth P500 to a police poseur-buyer. Officers stationed near the buy-bust area immediately arrested Niones who was allegedly in possession of four more packets of suspected shabu. Police said that the seized drugs weighed less than four grams and had an estimated street value of P47,200.